Tube Bending Concepts doesn’t take your order—we make your order. 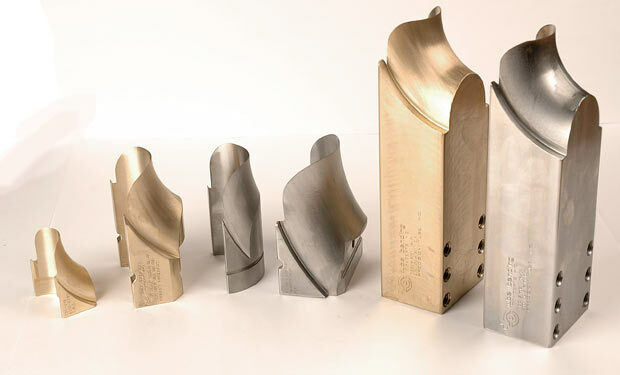 If you manufacture for the automotive, aerospace, HVAC, or fitness equipment industries, you know you can’t just go anywhere and pull the tooling you need off the shelf. Every job is a custom job. And every part has to be perfect. That’s how we’ve operated for over 25 years. We don’t take orders for off-the-shelf tooling. Every tool we manufacture is custom-made to your exact specifications, using through-hardened steel so your tools last up to 50% longer and provide the precision and durability you demand. Tube Bending Concepts is now an Authorized Carbinite Applicator!!! 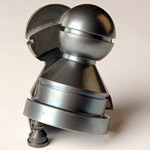 Carbinite is a Tungsten alloy coating that can be applied to most metals through electrofusion. 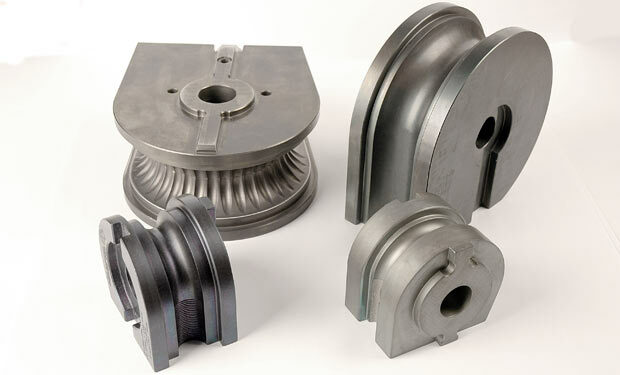 Applying the product through electrofusion gives us a true metallurgical bond. 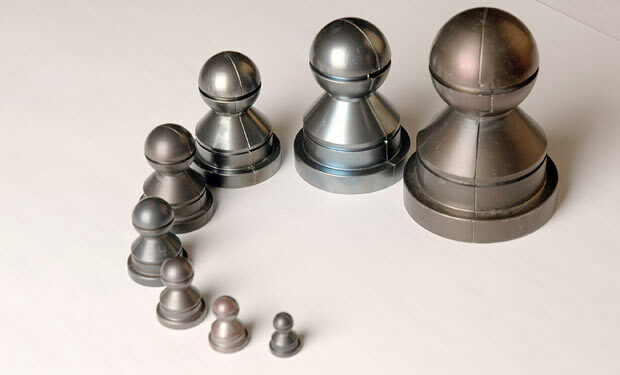 This high bond strength surpasses any spray-on coating currently available.Carbinite not only increases the surface friction but increases the surface hardness of the material up to 72Rc. GetBent! is a custom iOS application developed for Tube Bending Concepts. 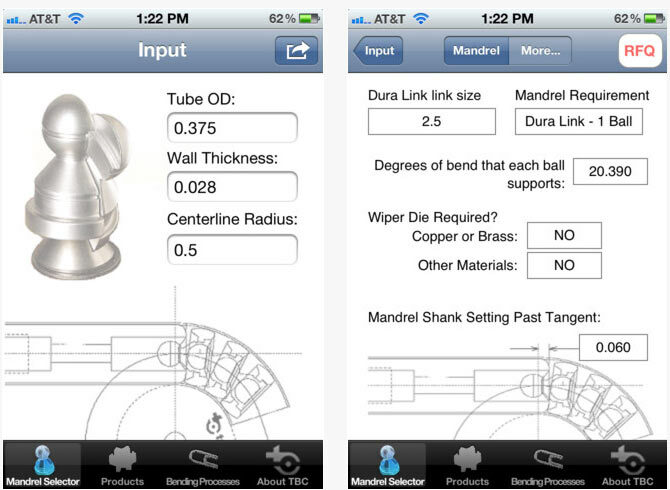 This app provides a simple Mandrel Selection calculator that can be used to quickly determine the mandrel size and quantity needed for a particular application. The degrees of bend supported by each mandrel and the offest from tangent measurement are also provided. 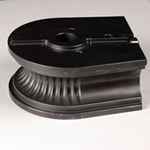 It also provides information about the company, their products, and general tube bending processes.